John Duggleby sings America's Greatest Hits! 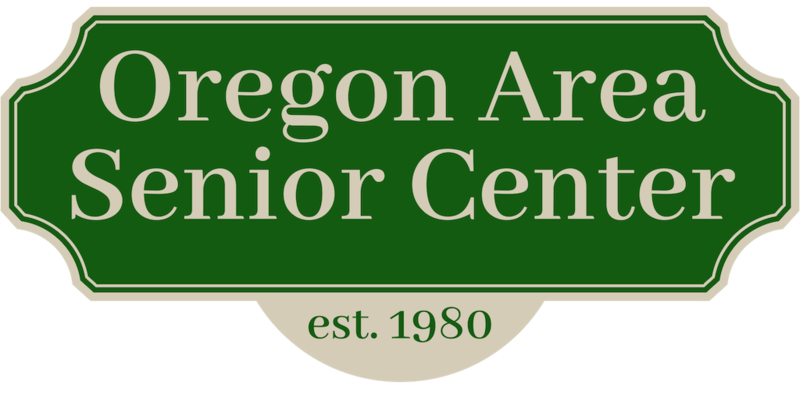 Join us to celebrate our 33rd anniversary along with our anniversary sponsor, Oregon Community Bank and Trust. 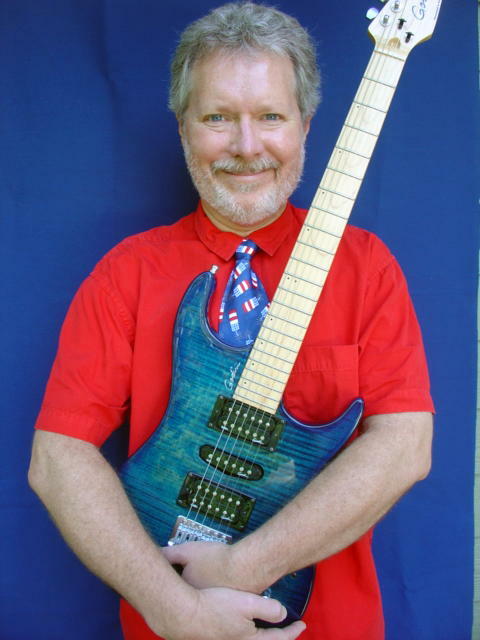 As Yankee Doodle Duggleby, John will lead a tuneful tour of the red, white and blues of our nation's unique musical heritage. * Singing along is not only permitted, but encouraged! Hot and cold hors d'oeuvres provided. Call 835-5801 to sign up for this free program.